Puppia is the worlds dog fashion leader. 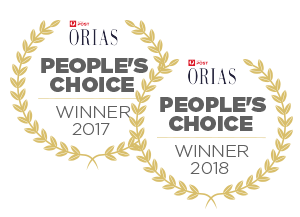 A proven brand in the pet industry world wide. 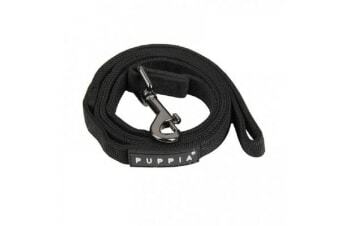 Puppias most famed products are their harnesses which are acclaimed as the best selling harnesses in the world. Once you have used a Puppia Harness, you will never want to try anything else.